The campus Academic Senate, the representative body for faculty, increased GPA requirements Oct. 17 in admissions criteria of student-athletes in an attempt to improve their graduation rates. 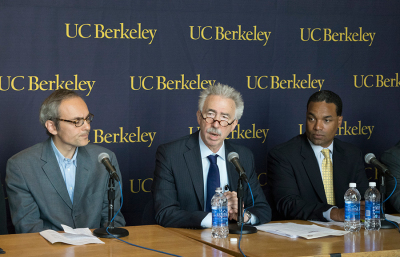 The new criteria, based partly on recommendations by an athletics and academics task force convened by Chancellor Nicholas Dirks, phases in heightened GPA requirements to bring student-athlete applicants more in line with the UC-wide standard of a 3.0 applicant GPA. 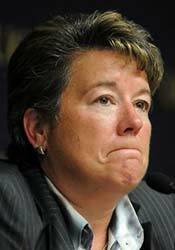 The goal is to bring graduation rates closer to parity with the overall student body rates. The new GPA policy will phase in over the next three academic years and requires that 40 percent of applicants meet the UC standard next year and 60 and 80 percent meet the standard in the next two years, respectively. Applicants who do not meet the minimum requirements are expected to submit a letter of reference and participate in an in-person interview. Panayiotis Papadopoulos, campus professor of mechanical engineering and chair of the Academic Senate, said improvements to the admissions process have been at the forefront during his tenure partly due to low graduation rates as well as the inability of the old admissions guidelines to deal with current issues of student preparedness. Previously, the Cal football team had the lowest graduation rate of any school in the Pac-12 conference. According to a 2013 NCAA report, only 44 percent of football recruits who enrolled between 2003 and 2007 graduated within six years. Papadopoulos said that the football team in particular has already made substantial improvements and that the data from this semester show that 77 percent of current freshman and junior transfer football recruits are already at the 3.0 GPA threshold. 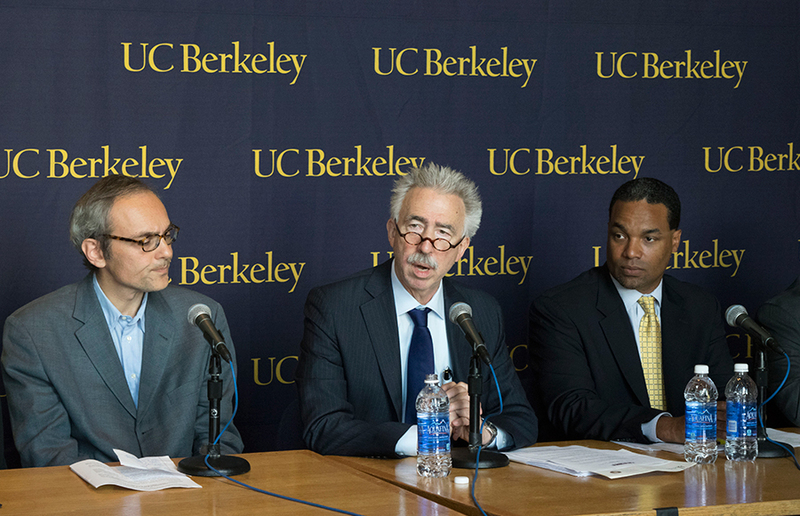 “A robust, fully realized Berkeley education that culminates in a degree, and not simply the degree itself, should be the lodestar of an intercollegiate athletics program befitting the world’s best public university,” said Mark Brilliant, campus associate professor of history and a member of the task force. Contact Isaac Smith at [email protected] and follow him on Twitter @IsaacGSmith.